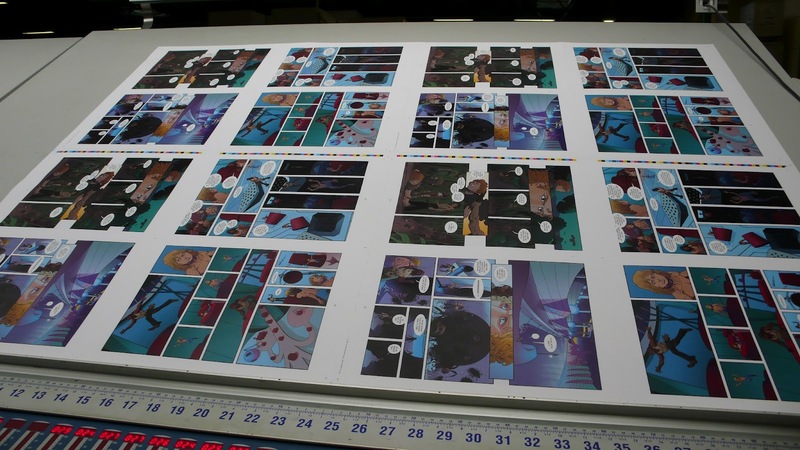 Mike Hawthorne: Oms en Série at the printer! Oms en Série at the printer! 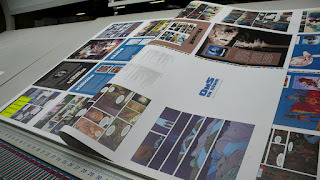 Oms en Série is officially at the printer and work is underway to get the book out by October. 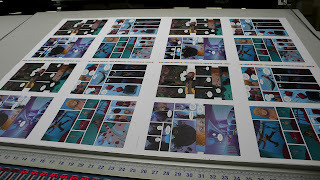 I'm a big dork for printing of any kind, so seeing these pictures of huge, pre-cut pages made me geek out a little! Can't wait to see this book in print! New Sketchbook on the way!